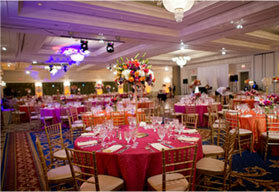 size and decorate your venue with meticulous care. Celebrate in a glistening venue that is enhanced by gorgeous decor from Tailor Maid Events Limited. As a reliable, family-run business, we provide venue decorations for individuals and corporate clients who want to add style to their weddings and events. Our company was born out of our founder's passion, who was inspired after decorating her own wedding; she lives and breathes her profession, and adores sharing this joy with clients. Unlike other companies, we provide affordable services, attention to detail and strive to make your visions come to life. 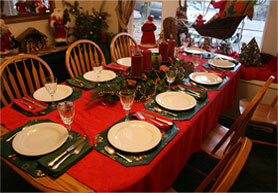 We are now also providing catering for your special events. We can provide a hog roast, Hot & cold buffets, carvery & desserts. Mission Statement: We are able to provide a bespoke service at affordable prices. 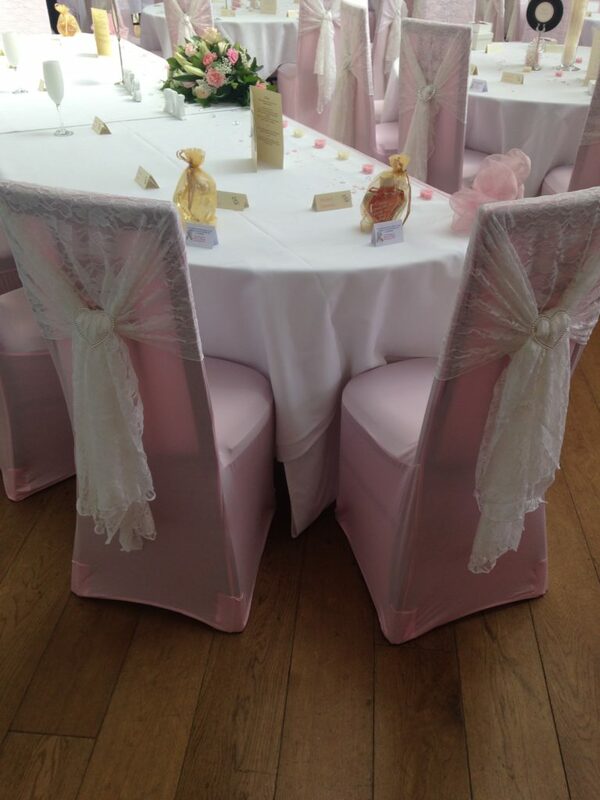 We like to transform any room to make it look very special. Adding Style To Party Venues Across The UK. We are now providing catering!! please use the information listed here. We look forward to hearing from you soon. We are near Walsall town centre.